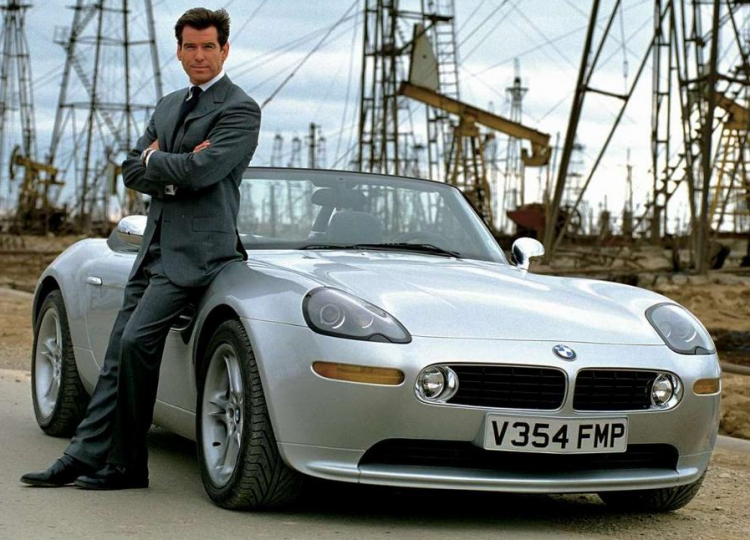 BMW’s sexiest roadster ever made, if not the sexiest BMW ever, – the Z8 – has recently seen a spike in its pricing. One 2003 BMW Z8 ALPINA V8 Roadster was sold last year at the Bonhams auction in Goodwood for no less than $329,000 prompting JBR Capital, a British financing firm, to claim that there’s even more potential for the roadster later down the road, stating that it’s a better choice for those interested in long-term returns than almost everything else you could be looking into right now. Initially, the Z8 had a starting price of $128,000, but buying one today will require quite a hefty premium and one market that has seen a demand for used Z8 is the UK. According to Cityam, BMW’s refusal to offer a right-hand-drive version of the Z8 turned the beautiful roadster into a slow-seller in the UK. Fewer than 150 were registered on UK roads, creating a car guaranteed to become a classic sooner or later. Promising buyers that it would stockpile parts for 50 years, BMW cemented that future classic status. Within a couple of years, that £80,000 price tag had halved on the used market. By 2010, you could spend £100,000 on a Z8. Today, you’ll need a budget of at least £170,000 – and be prepared to spend closer to £250,000 for one of the best low-mileage examples. Hexagon Classics, a car dealership in North London has been buying and selling BMW Z8s since day one and this example boasts 7,000 miles on the odometer, and it’s in pristine condition which will demand a hefty price. The specs and the design of the Z8 that was inspired by the 507 Roadster prompted a lot of people to start a true bidding war when the car was launched. Even though the price tag was restrictive for the 1990s, kicking off at $128,000, that didn’t seem to be a problem. Only 5,703 of them were ever made.